The controversy regarding the rules against gay membership and extramarital co-habitation in Masonry in Georgia and Tennessee has spread beyond our own shores, and the first international shot has been fired. 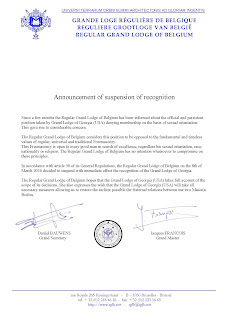 The Regular Grand Lodge of Belgium has now suspended relations with the Grand Lodge of Georgia, and is also investigating the Grand Lodge of Tennessee "concerning its intentions during its coming annual communication on the 23d and 24th of March, to change its disciplinary code regarding the articles on homosexuality and cohabitation outside marriage." The world has become a more interesting place. I mean interesting in the sense of Chinese curses. I went to the grocery store and bought a case of Orville Redenbacher's microwaveable popcorn so I can continue to watch the entertainment. Bro. Porter, Indeed. The bigger problem is the grand lodges that shun African Americans and blacks or those of darker hue including Brazilians. The "Quiet Craft Notes" says "Take the fracas between British Columbia and Alabama over the B.C. brother recently told he couldn't visit because of his color. 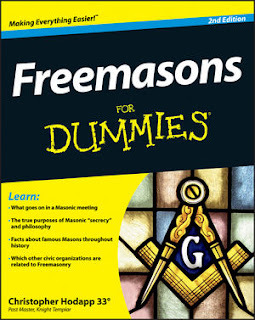 By saying their membership depends on blue lodge membership in blue lodges in the southern states, the Scottish Rite and Shrine and Eastern Star and other bodies are of course de facto segregated. All of us are being made into charlatans and hypocrites by this. Recognition of segregated grand lodges is recognition of a genteel KKK." We need leadership as California and the District of Columbia have provided. Certainly from the Scottish Rite. Maryland OES initiates anyone with the proper relationship. 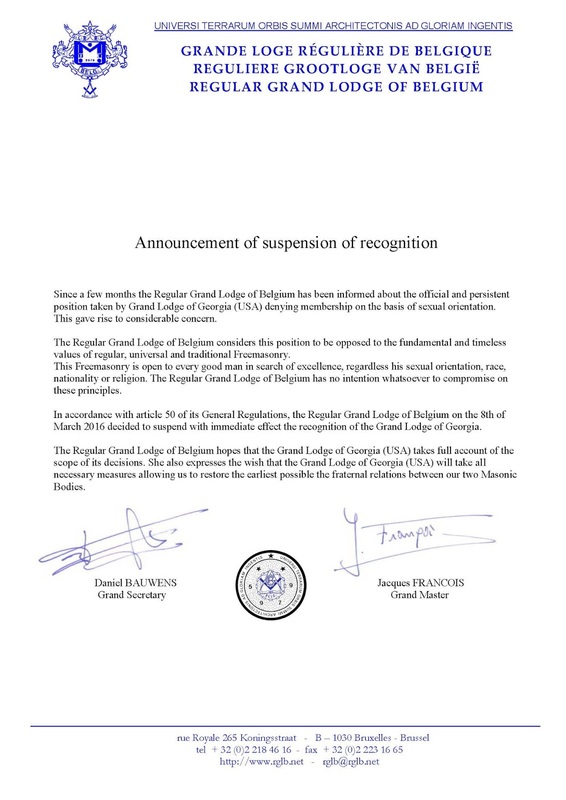 Hopefully the continued pressure on the GLs of Georgia and Tennessee has them make the right corrections to resolve this issue for the benefit of the whole fraternity and not make a decision to continue the problem and make us all look bad. I was just blocked from a "religious" website based on my non-prejudicial opinions regarding the subject of Gay people. I also get some flak for being non-prejudicial toward people of color by certain other groups in the Christian Community as well. I don't understand hate, nor can I support it in any context. I don't think this is an acceptable behavior for any of us. 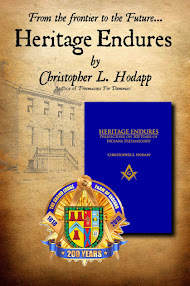 I'm proud of this statement of our Grand Lodge. Unfortunately, GA and TN do not believe they are in error. That is the tragedy.